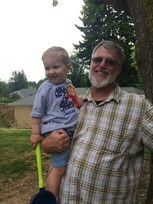 Grandchildren James Hensel, More…and William Hensel. Still teaching in the Naches Valley School District. Gary Patrick Patrick updated his profile. View. Gary Patrick Patrick changed his "Now" picture.